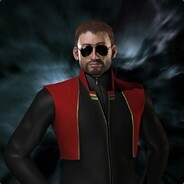 32824/33000 1.004 games bought on Steam. 1.121 games listed on AStats. 123 achievements marked as not counting. 201 achievements from removed games. 69,2 hours played last 2 weeks.